How amazing it feels to be free. This weekend, J and I headed to the beautiful Lake District for some time away from it all. Life hasn’t stopped in the past few months and we were in desperate need of some time away to reset and recharge. As we aren’t going on holiday anywhere this year (saving for our big day next year), we booked up to stay at the hugely picturesque Quiet Site for a couple of nights to completely unwind and switch off. We’ve got an ace new tent which hooks onto the side of our VW Transporter so our nights were spent under the stars and the sheer silence of being in the countryside was truly amazing – I slept the best that I have done for ages. 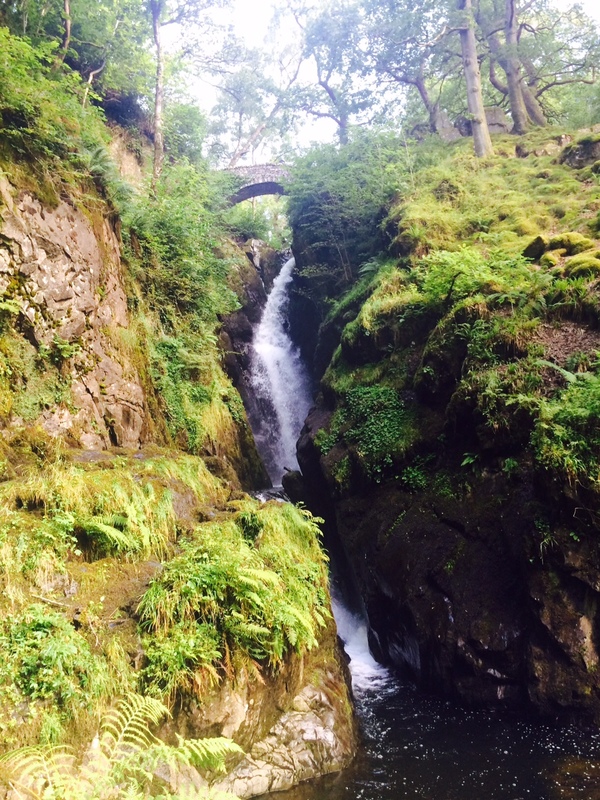 On Saturday, we headed out on a 8-mile hike up to Aira Force waterfall armed with some goodies to keep us going. 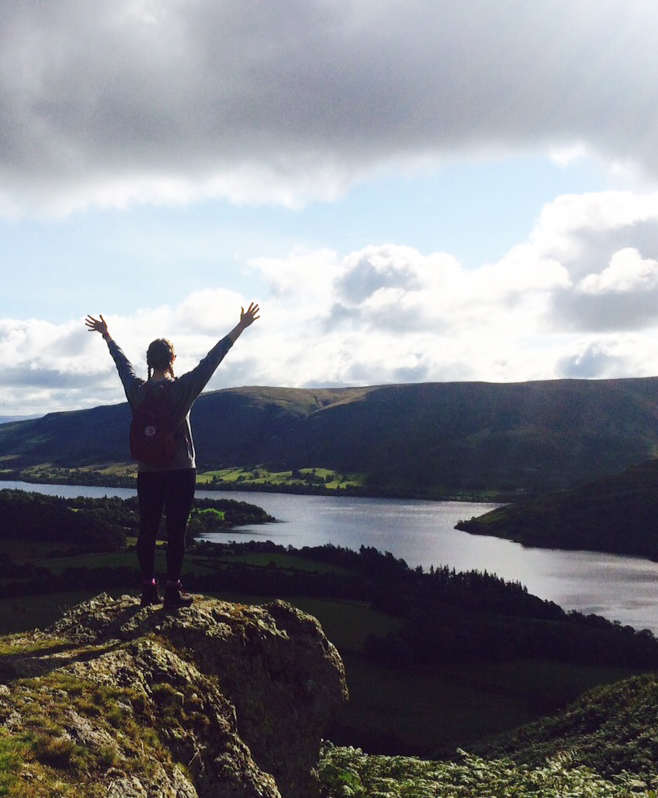 The hike took us up to a phenomenal view of Ullswater. I don’t know if I can quite put into words how breathtaking it was. Even though it was a super short break, I feel ready to tackle this week head on and blast my way through next Sunday’s Great North Run – wish me luck. How do you recharge when things get overwhelming? 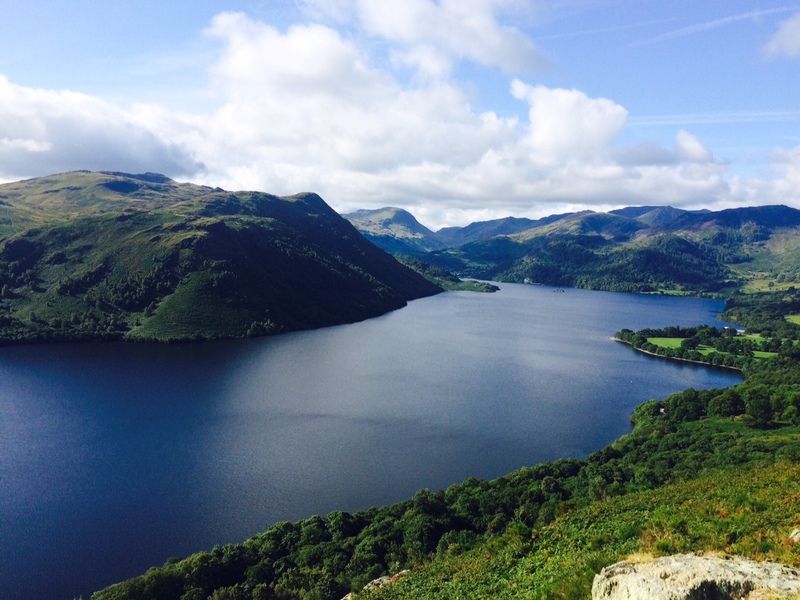 Where are you favourite places to visit in the glorious Lake District?